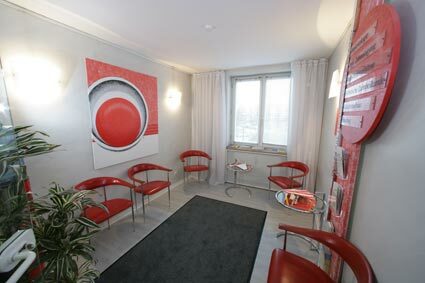 As you have already read in the chapters Concept, Deutsche Dental Clinic and Services and Prices, we offer first class dental treatment on the highest level of comfort with a maximum of safety. Our dentists and dental technicians are without exception highly qualified specialists with a high level of education and a long work experience. 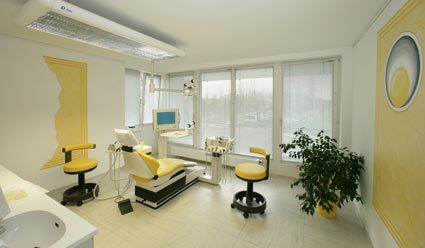 All equipment (dental unit, surgery unit, ceramic heater, etc. ), instruments (ultrasonic, air flow unit, drills, articulator, etc.) and materials for injection, fillings, trays, dental gold and ceramic, etc. have been imported from Germany. Our modern X-ray unit is from a world wide leading medical manufacturer and guarantees lowest exposure to radiation. The sterilization of all instruments is according to German standards. 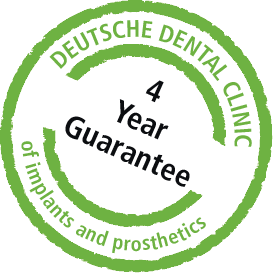 For all our dental work you get a four year guarantee in Thailand as well as in Germany! 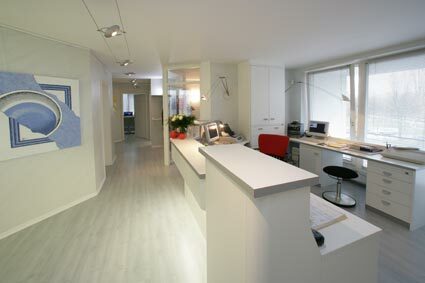 This provides you with a maximum of safety and comfort, as in case of complaints, you can come to see us in Germany. We will help you as fast as possible and free of charge, of course. A second long distance trip to Thailand will not be necessary.